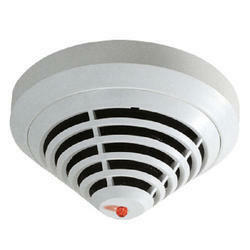 We are engaged in offering the finest quality Smoke Detector. - Indicator : Red flashes in every 50 seconds in normal condition. - Network Output : Maximum 30 alarm in one system, available for optional use. The "DIP GSM SSD" recognizes and responds to the presence of smoke stemming from a fire and transmits an alarm notification via voice and SMS to the owner's telephone. 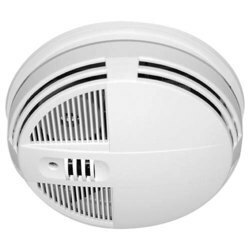 Owing to our enriched industrial experiences, we are indulged in providing a wide variety of excellent quality Smoke Detector.